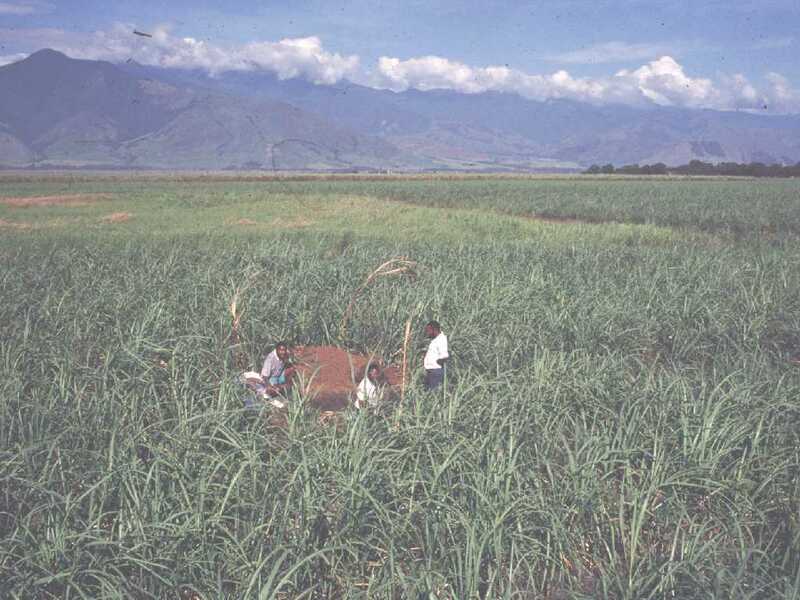 Plantation agriculture is an important form of land-use in the tropics and in many countries the area under plantation crops has expanded rapidly in the past decades. 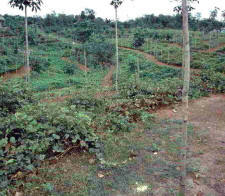 For example, in Indonesia the area under oilpalm expanded from 133,000 in 1970 to almost 1.8 million ha by the mid-1990s. 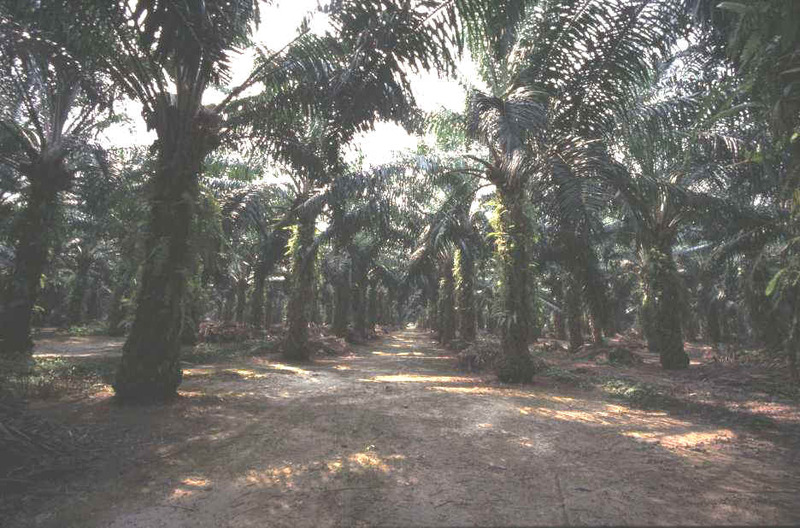 In Malaysia the extent of oil palm increased from about 150,000 ha in the early 1970s to over 3 million ha at the end of 1998. 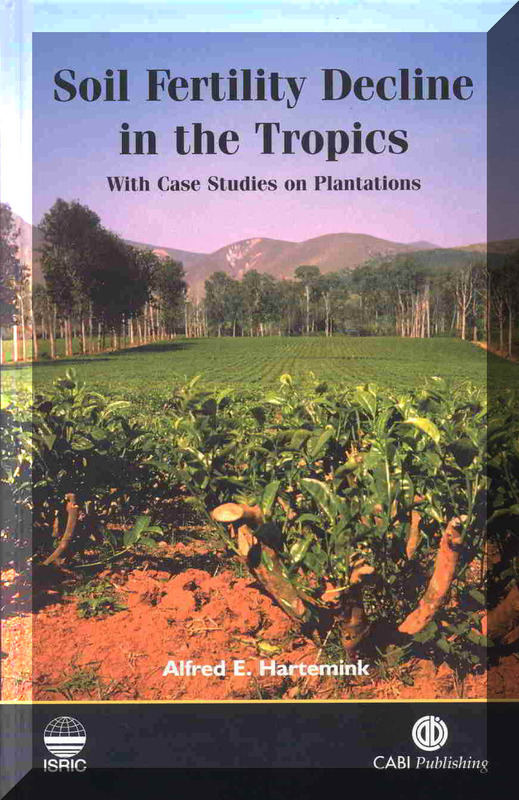 Plantation agriculture is contributing to the macro-economies in many tropical countries and provides much employment. Even in middle-income countries such as Malaysia total export earnings from oil palm plantations are 6% of the Gross National Product. 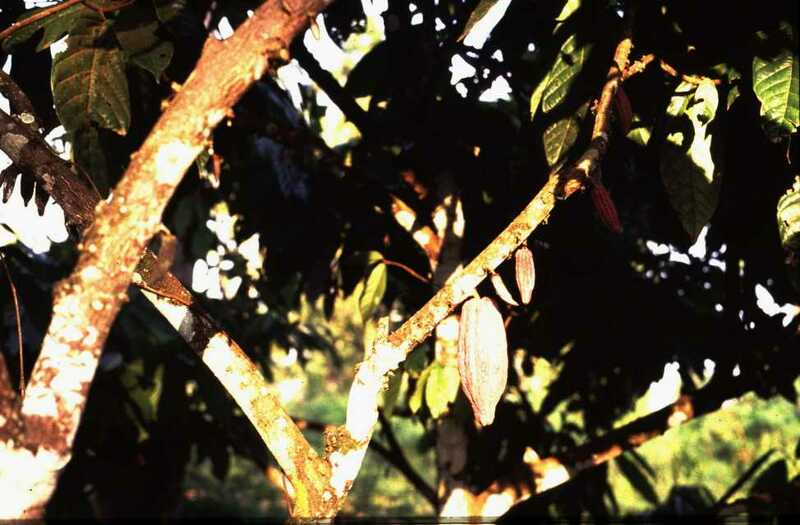 In Ivory Coast a group of plantation crops produce 22% of Gross National Product. 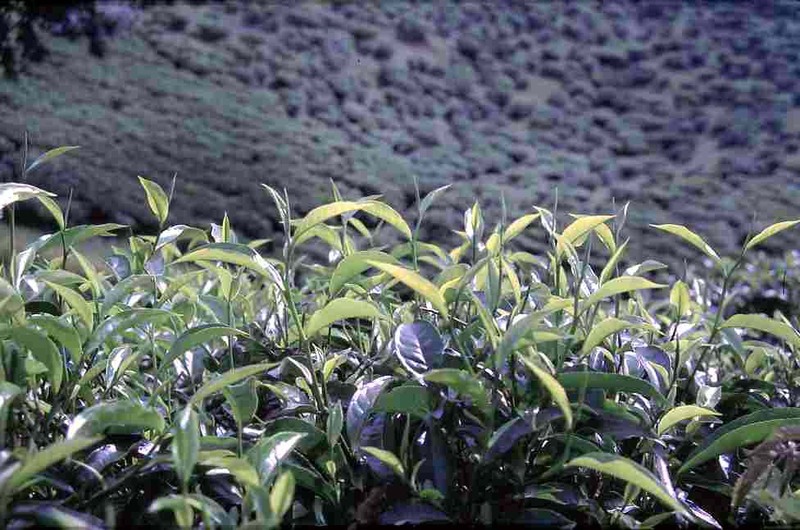 Plantation crops are sometimes referred to as non-CGIAR crops. 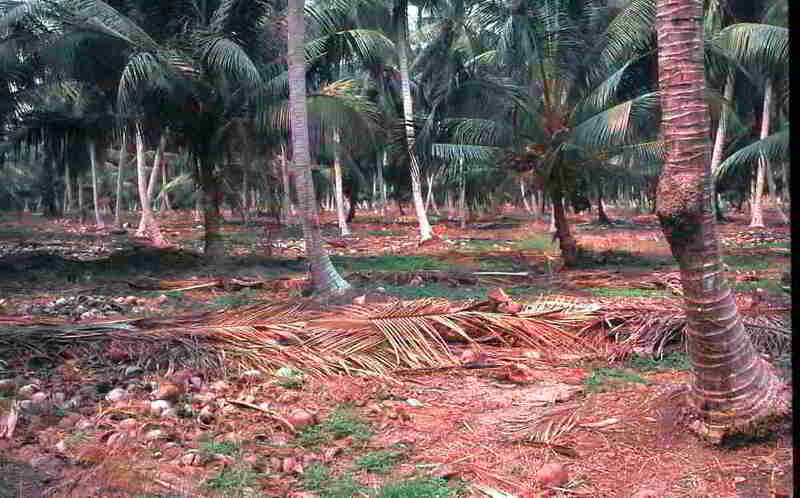 Despite the importance of plantation agriculture, long-term effects of plantation cropping on the soil have received little research attention. 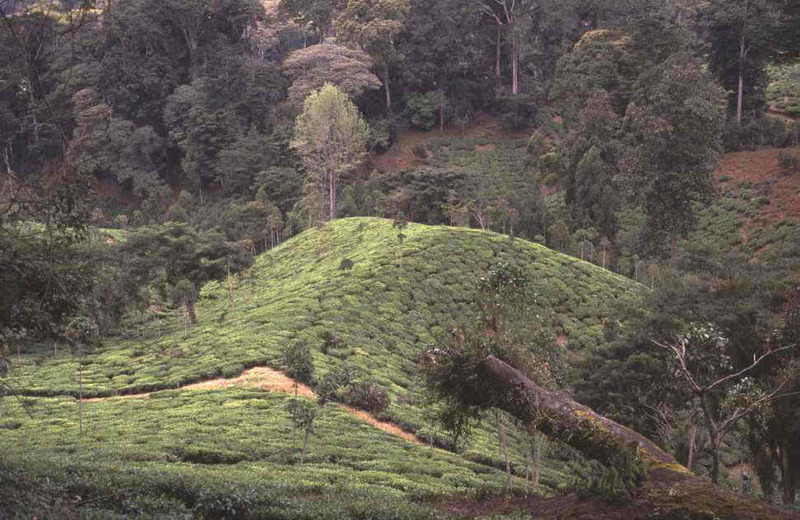 No systematic effort has been undertaken to prove that plantation agriculture is a more sustainable form of land-use than arable cropping. 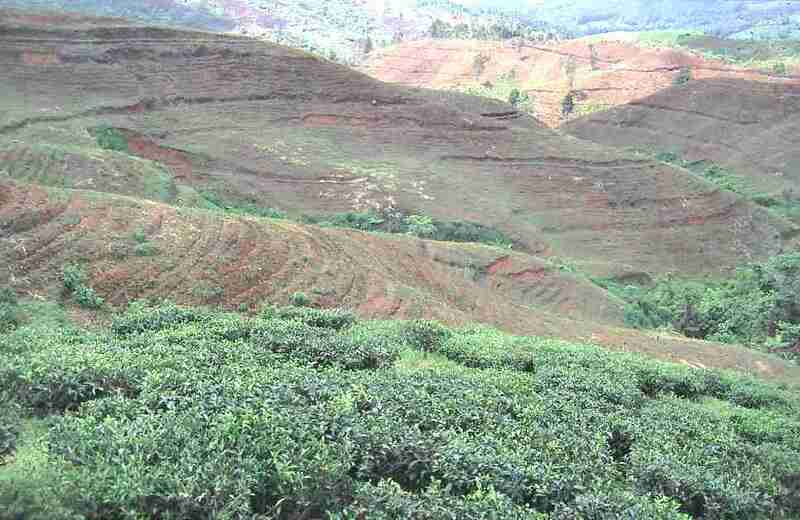 However, it has been long assumed that a perennial plant cover protects the soil better than an annual crop, and it has also been stated that land degradation under perennial crops is usually less than in arable farming under similar conditions.